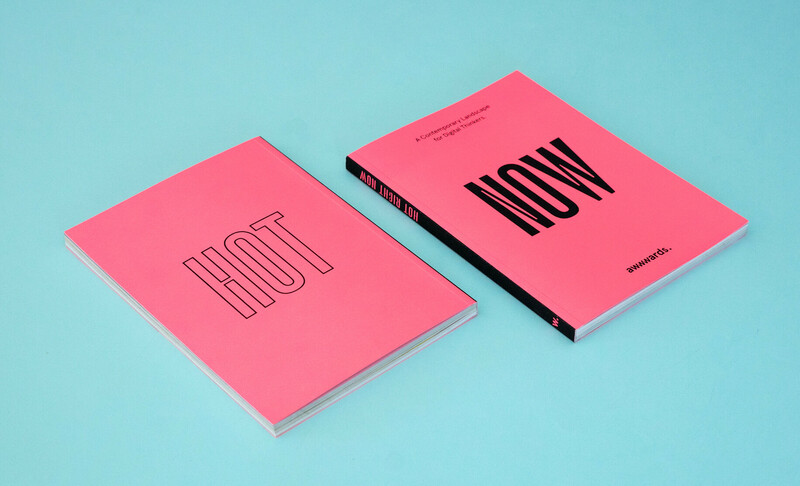 A Contemporary Landscape for Digital Thinkers: Volume 2. 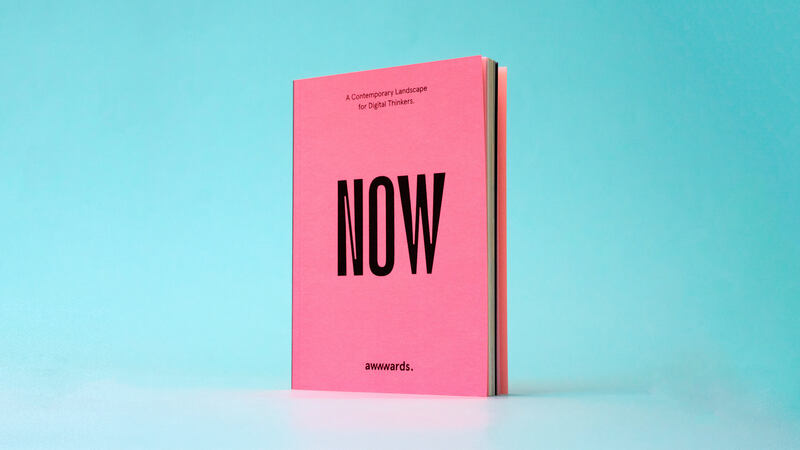 Hold tight - we’re at the brink of a revolution! 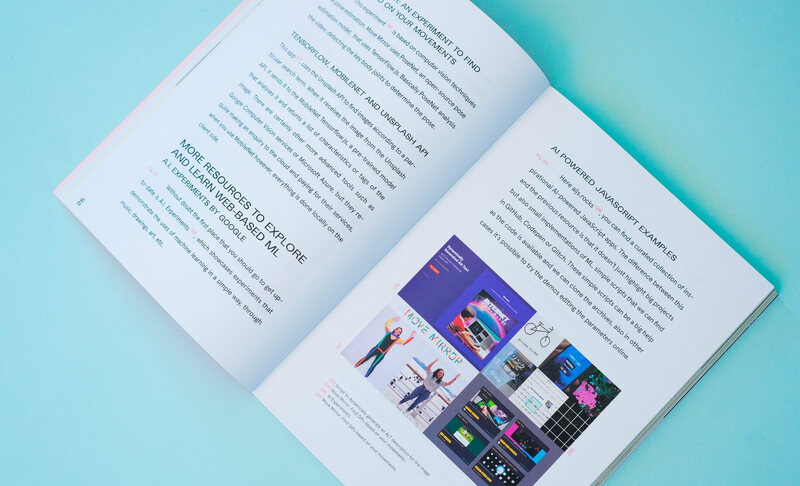 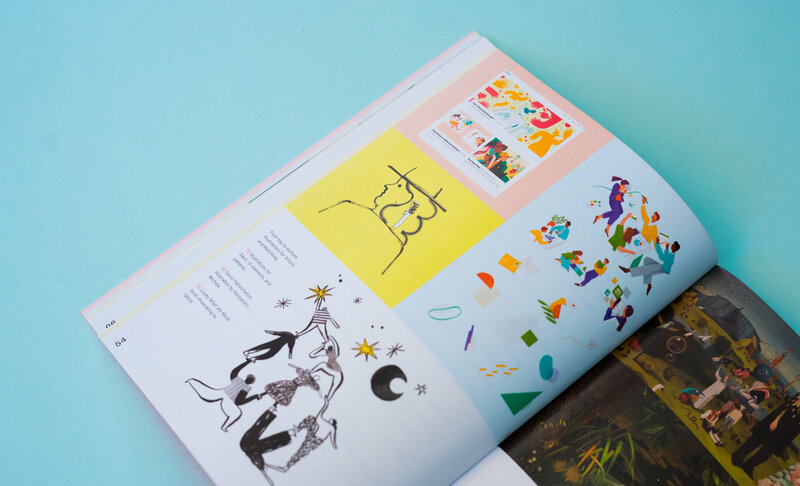 Discover everything you need to know about the key web design trends of 2019 in our new book Hot Right Now - A Contemporary Landscape for Digital Thinkers: Volume 2. 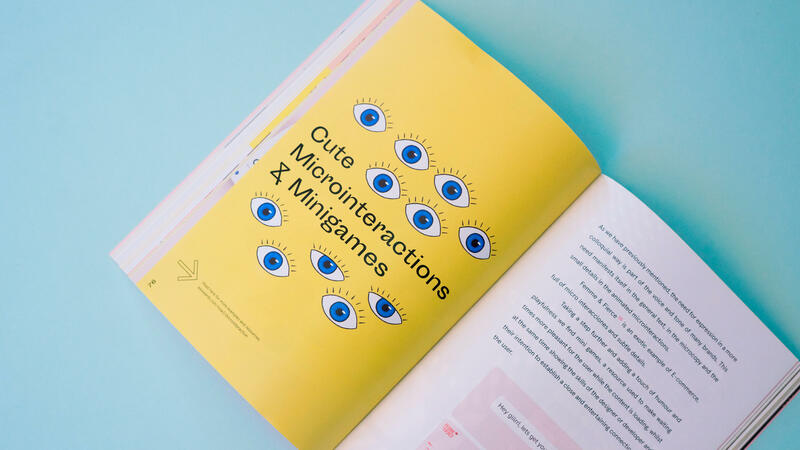 We share our analysis of the latest trends in digital design including: UX writing, visual search, AI bots, 5G, voice interfaces, microinteractions, custom cursors, color schemes, PWA, Machine learning, Augmented Reality + Case Studies on the most innovative sites of the year from leading agencies. 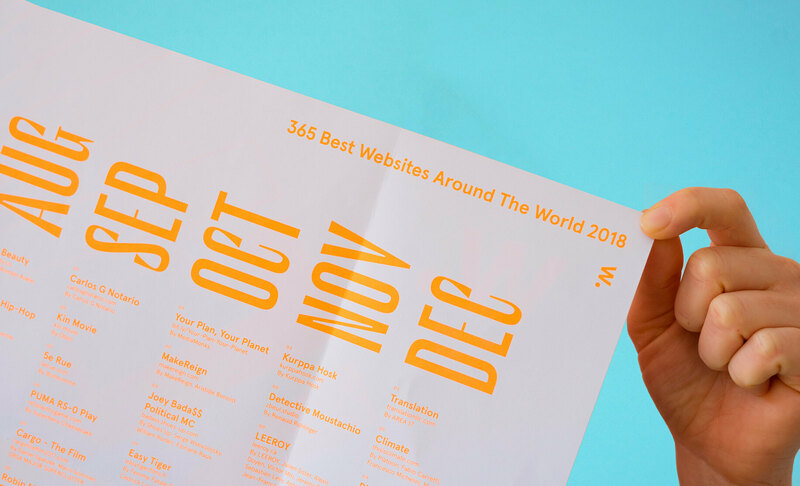 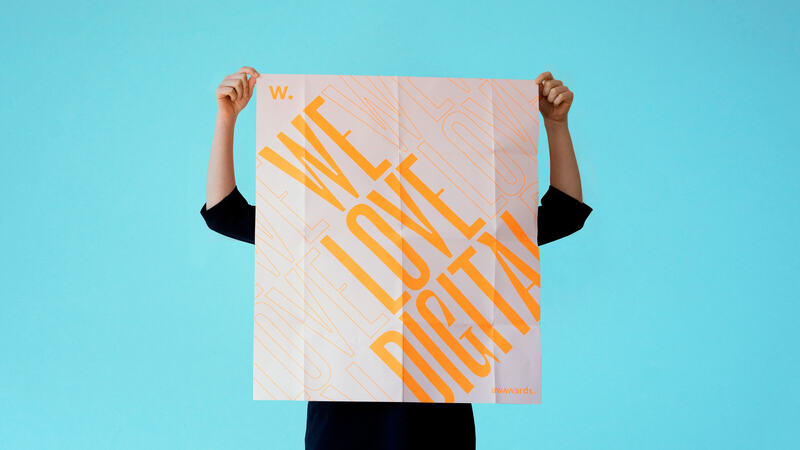 Printed Version - A very limited number of printed versions are available, complete with the 365 Best Websites Around The World Poster, a retro fluorescent list of every single winner of Site of the Day in 2018. 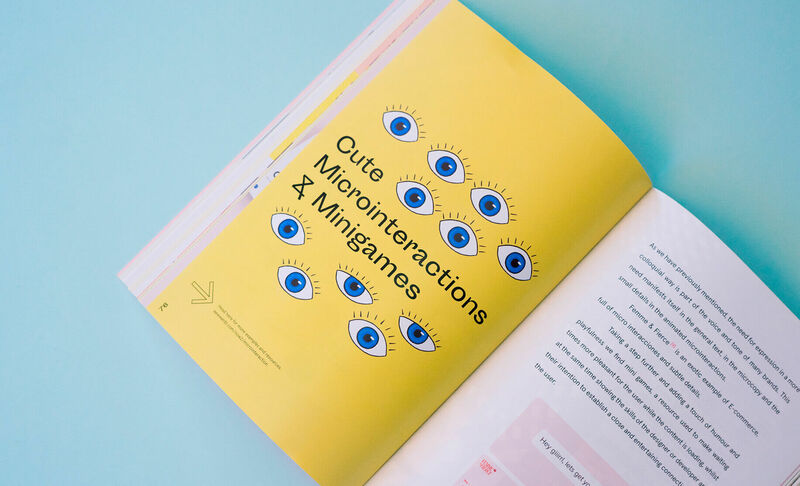 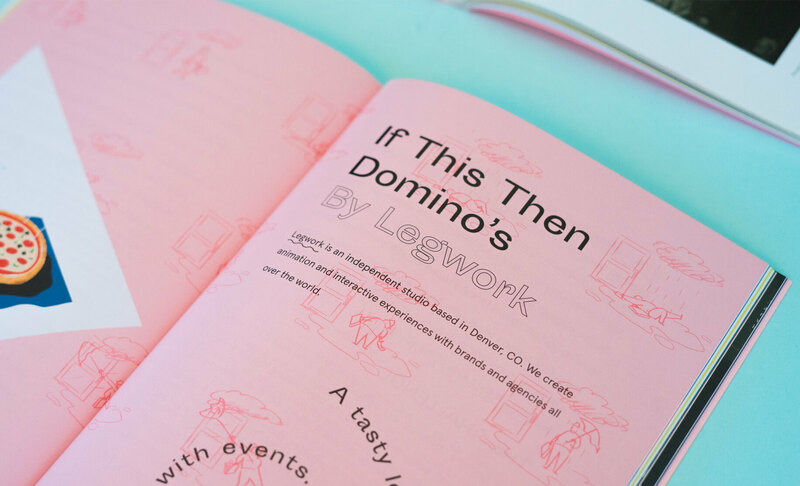 Published and distributed by awwwards, January 2019.